Saddened that we won’t get any new Doctor Who until Christmas 2016? Well, that’s where you’re wrong — technically. 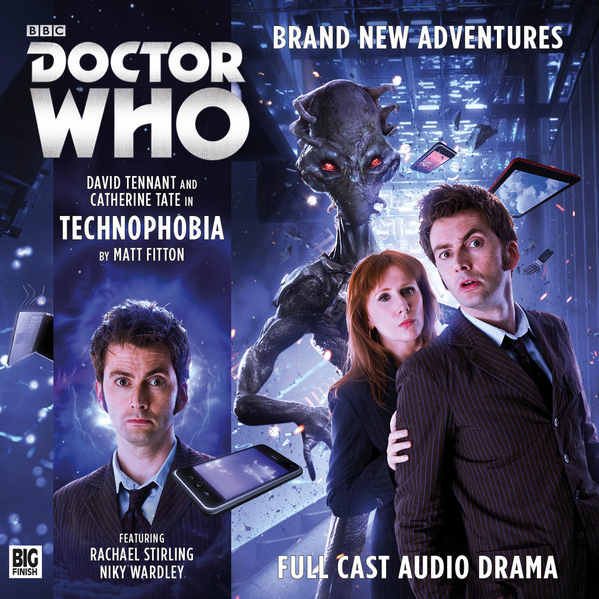 While Steven Moffat’s last hurrah will not begin for another 10 months, we still have Big Finish audio dramas to fill the emptiness in our hearts. And honestly, though you don’t get the visuals, you do get the stirring of the imagination and now even adventures from the modern era of the show. 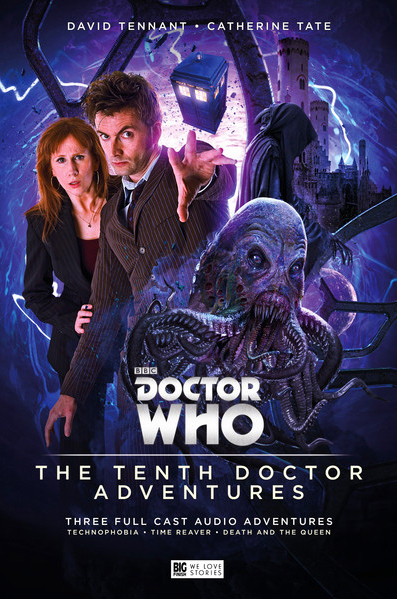 For in May, Big Finish will release three audio dramas starring David Tennant and Catherine Tate as the 10th Doctor and Donna, following up on the first set of adventures of The War Doctor, starring Sir John Hurt. 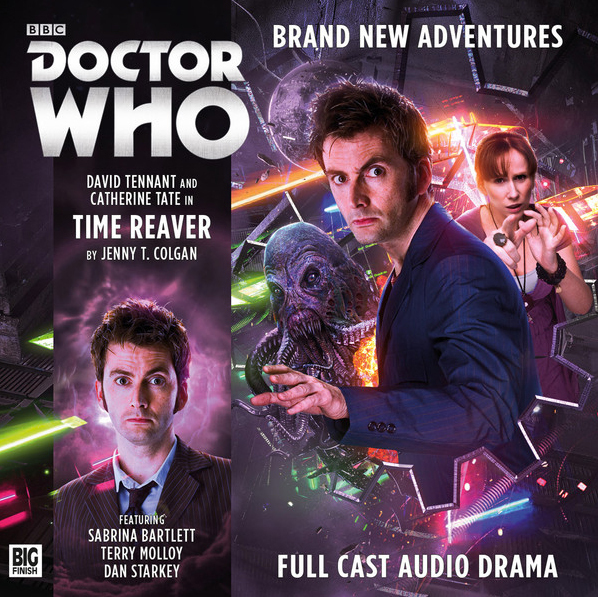 Big Finish just released the cover art for their 10th Doctor Adventures, and set up pre-order information for the May release. 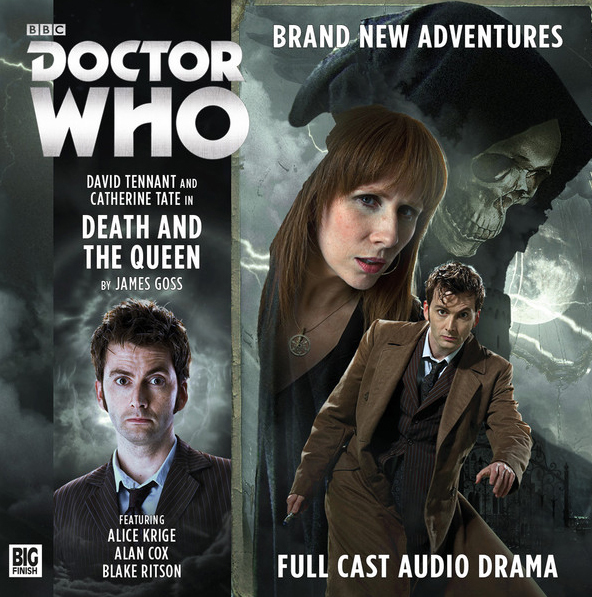 That’s shipping from the UK, so we also recommend checking DoctorWhoStore.com out of Chicago, which carries the Big Finish audio dramas in addition to Titan comics, novels, and Whovian bric-a-brac.